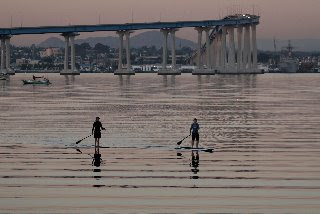 Well, I have finished my You Tube version of a How-To Stand Up Paddle video. I am working on a full length version but until then check out the video I have posted to this blog. I hope it helps to inspire you to get out on the water! 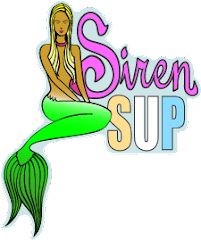 Thanks to Cat Slatinsky, videographer/editor extraordinaire, Siren Surfboards and SUP Boards, Kialoa Paddles and Costa Del Mar sunglasses! You guys da Best!